In the days of what can be considered the beginning of modern smartphones, the market was dominated by the Nokia brand from bottom to the top. In order to keep up with the growing needs of consumers, the company invested heavily in the Symbian OS platform, which came crashing down after Google acquired and evolved Android OS as well know it today. 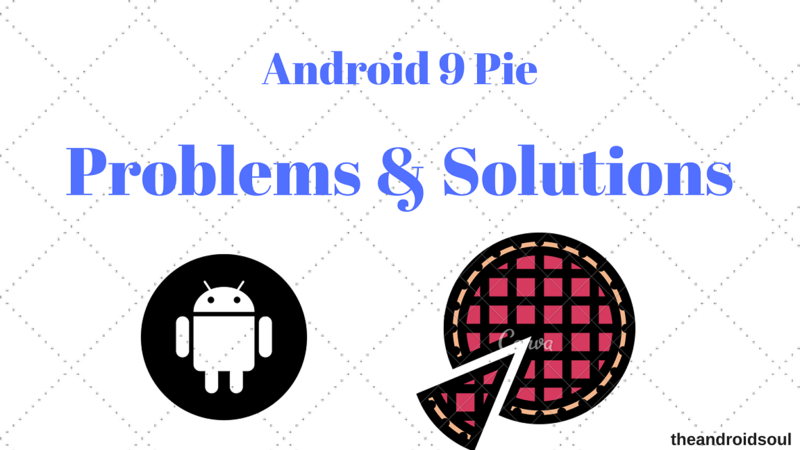 When will my Android device get Android 9 Pie? More than a decade later, the Android OS is a thriving mobile platform used on billions of devices, and it is only getting better. The release of Android 9 Pie marks yet another milestone not just for Google, but for the smartphones alike, as it brings up the game with features like Google DeepMind AI integration, new battery management features and more. However, since Android OS is running on billions of devices with supposedly millions of devices expected to run Android 9 Pie this year, you can expect things to go south every now and then. 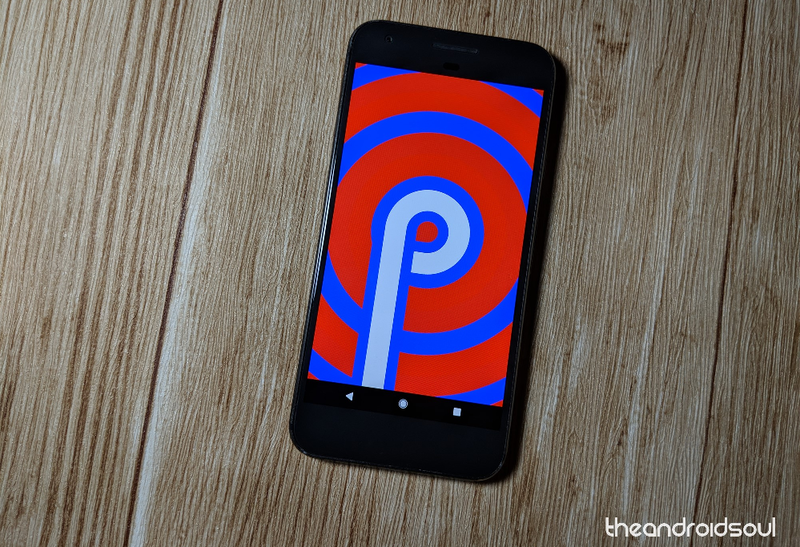 With the latest version of Android not even a month old, there are certain Android 9 Pie issues that users of Pixel devices are facing, and here’s everything you need to know about them and ways to fix them. One of the recurring issues several Google Pixel users have reported on the forums has been connectivity problems after the release of Android 9 Pie. While sometimes network and Bluetooth connectivity issues need a special diagnosis from the manufacturer through a software update, it can also be resolved through these simple steps. Head over to Settings – Network & internet – Wi-Fi and tap on the wireless network you’re having issues with. Press the Forget button and add the wireless network again to see if the issue is resolved. 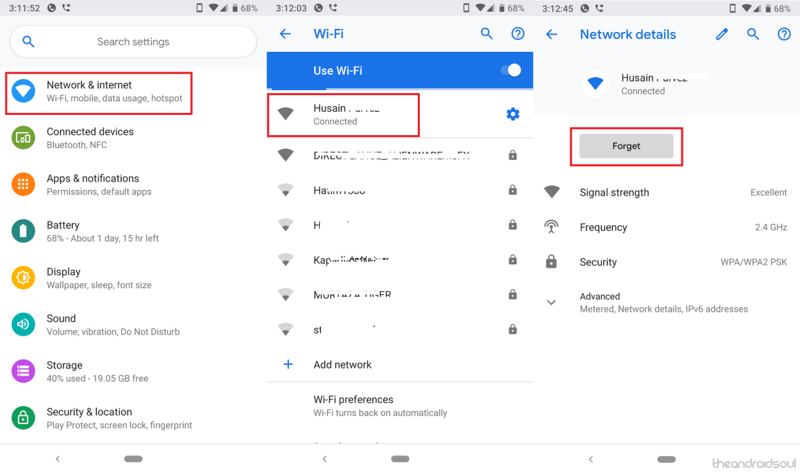 For Bluetooth devices that are already paired to your Android 9 Pie device but come back with issues, you can simply pair them again to resolve any pertaining issue. Head to Settings – Connected devices and remove the paired device. Add it again and see if starts working alright. 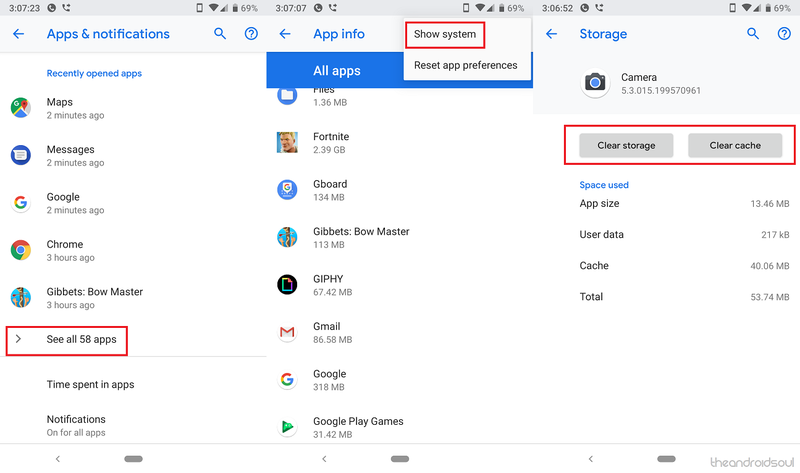 Google has built Android Pie with the feature called Adaptive Battery, which is designed to help you get more screen-on time as you progress. However, one of the most counter effective issues that seem too persistent not just on Google Pixel, but even the Essential Phone is the battery drain. Based on multiple threads across the Pixel User Community, the battery life has been affected severely after the Android 9 update. Essential has been quick to confirm that the battery draining issue seems to be connected to Google’s deployment of the software, which means the only way to fix it is with an upcoming software update. 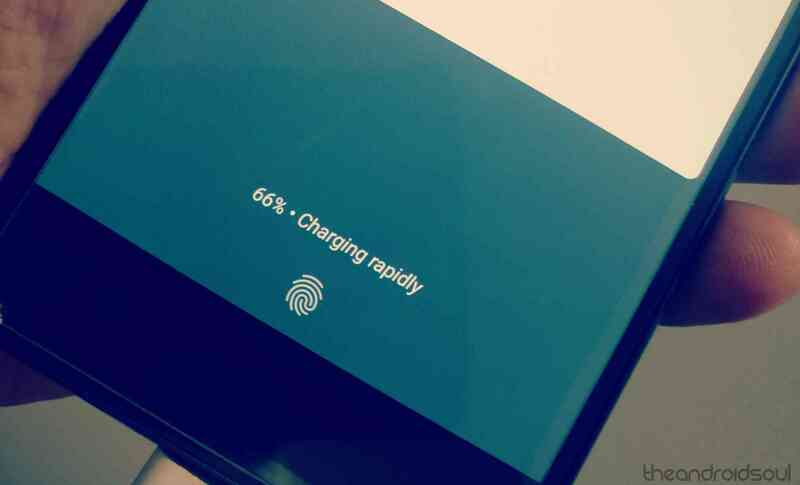 However, if the reduced battery life turns out to become too much of a hassle to keep going with, you can always perform a factory reset to see if it makes the situation better. Head over to Settings – System – Advanced – Reset options and select the ‘Erase all data (factory reset)’ option. It seems that this particular bug on Android 9 Pie was reported back with the release of Android P Developer Preview, but has somehow resurfaced even after the public release. Persistently affecting Google Pixel XL devices specifically, multiple users have reported that their device has completely lost the Fast Charging ability after the update. Recent reports suggest that the bug extends to Pixel 2 and Pixel 2 XL devices as well, and Google has already acknowledged the existence of this issue. The only solution to this issue seems to be to wait for the next software update for your Pixel device, which should hopefully resolve the charging issues for good. While the ethics of how you use call recording apps and their legality may sometimes be questionable, there is no doubt that call recording apps are quite useful. However, it seems like Google is putting its foot down on call recording with the Android 9 Pie update, as several users have reported that their favorite call recorder apps no longer seem to work. Although Google had stopped the support for call recording API back with Android 6.0 Marshmallow, developers were able to work around it up until the release of Android 9. It seems that the only way to get call recording on Android 9 Pie devices will be through root capabilities, which several users should find frustrating. Although this specific error has not been widespread, there are some reports that suggest the Android Pie update seems to cause the Camera app to act up. We haven’t experienced the error on out Google Pixel device yet, so it seems that the issue may not be widespread. However, if you’re seeing the ‘Camera error’ message pop up on the screen, here’s what you can do. Head over to the Settings app and select the Apps & notifications. Scroll down to find the See all apps option and find tap on the three-dot menu button in the top-right corner of the screen. Select the Show system apps option and then find the Camera app from the list. Tap on the Storage button and select Clear storage. Reboot your device and launch the Camera app to see if the issue is fixed. 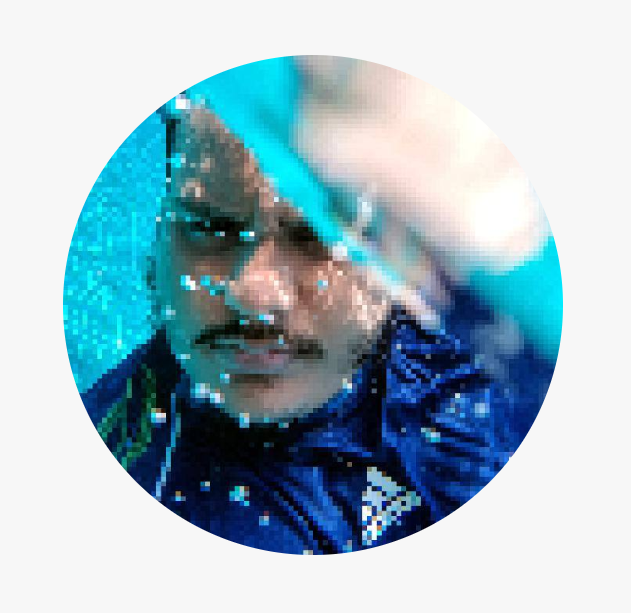 Apart from the major Android Pie issues that have been reported by a majority of users, there are plenty of others have been mentioned on the Pixel User Community website but are yet to be addressed. If you are already running Android Pie and facing any of the errors mentioned below, stay tuned for a software update to fix it all for you. Battery draining issue when the device is idle. Google Assistant voice match settings are haywire. Bluetooth connectivity and volume issues. Adaptive Brightness feature not performing efficiently. Notch settings under Developer options have disappeared (Essential Phone). What has your experience been with Android 9 Pie on Google Pixel and Essential Phone been up until now? Be sure to mention any specific errors or problems that you have personally encountered, and we’ll try to find you a quick fix.